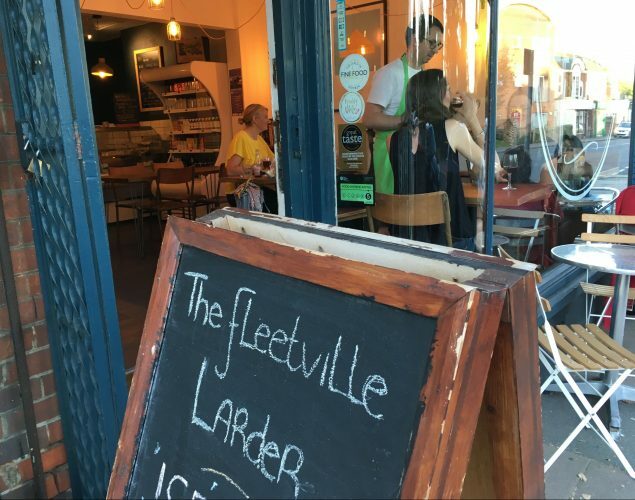 The Fleetville Larder won Best Deli in the Muddy Awards 2018. What a great place it is! Form an orderly queue. The Potting Shed at Carpenter's Nursery is an absolute treat. 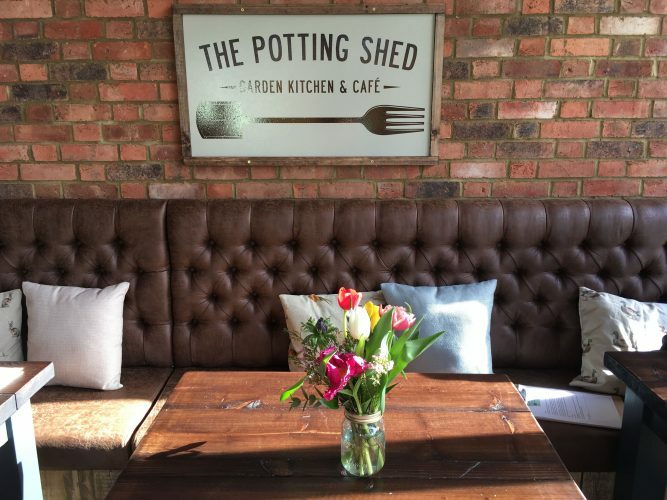 New foodie openings for Easter! 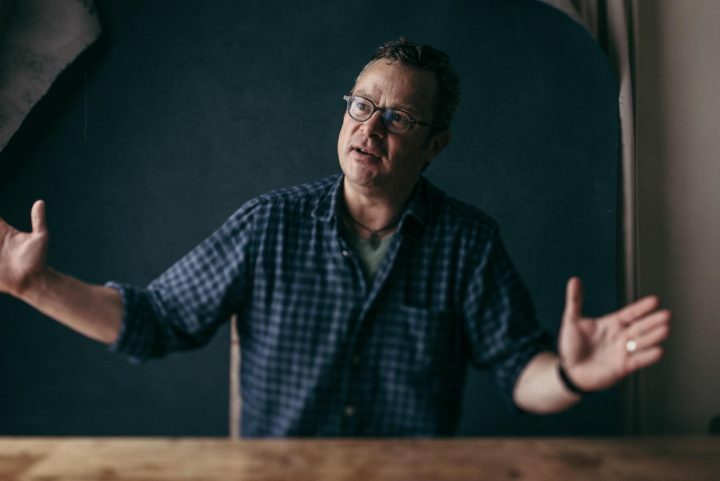 River Cottage Kitchen & Deli at Hatfield House; The Potting Shed at Carpenter's Nursery & Farm Shop. 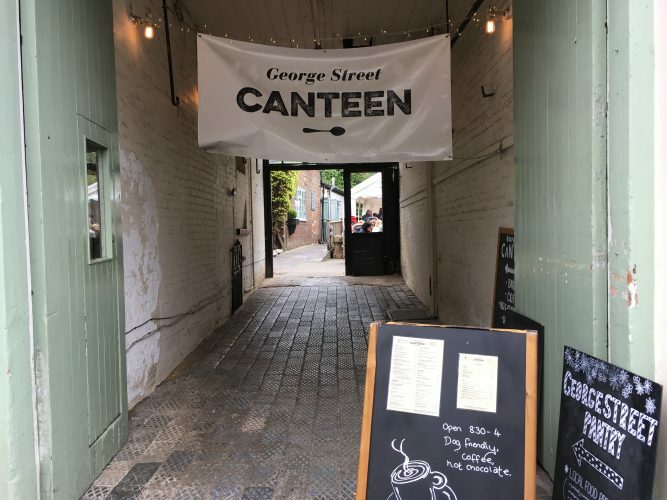 Hidden away on the oldest street in St Albans is a cafe for all seasons.